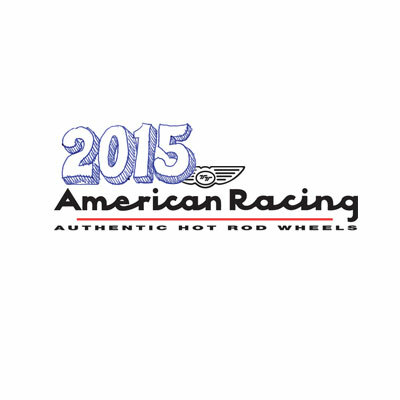 The new 2015 American Racing Classic Vintage rims are out! New: VN407, VN477, VN806, VN807, VN808, VF479, VF480, VF481, VF482, VF483, VF484, VF485 and VF486. There are 18 new additions to the American Racing Vintage Hot Rod line. They are so many unique styles to the Hot Rod Classic Vintage line that it’s hard to really explain it all in one post. The best way to see them is just to browse through all their new and existing wheels until you see the styles that catch your eyes. There are so many variations from modern sleek looking wheels to the old classic look you would find on cars and trucks 20-30 years ago. They do an absolutely fantastic job with their wheel line and that is why it is one of the best selling wheel lines in the nation. If you have any type of fitment or size questions for these wheels or wheel and tire packages, please call us: 800-232-0734. Our wheel and tire specialists will be able to assist you with any type of project you want to do. They have over 70 years of combined experience and they are ready to take your call. We also guarantee fitment or your money back. We don’t mess around when it comes to making sure you get exactly what you want with proper fitment. 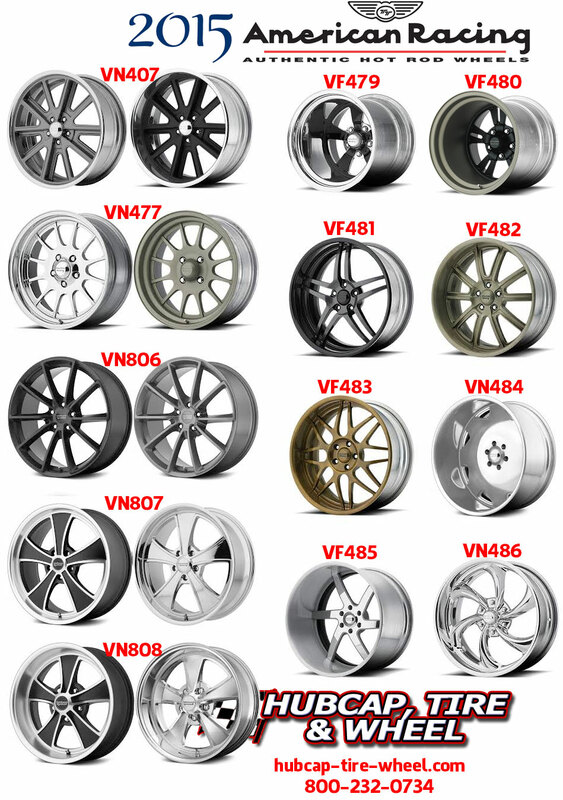 We also offer FREE shipment to anywhere in the U.S. for wheel packages or wheel and tire packages.